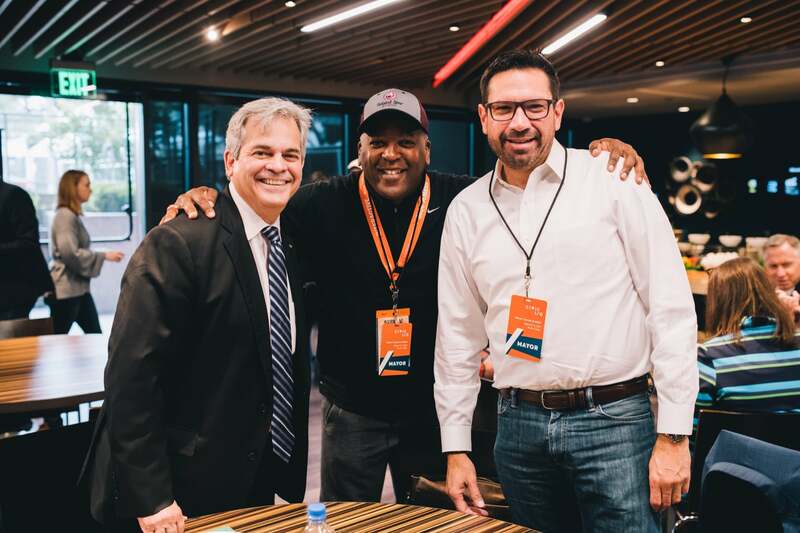 Every year, mayors from around the country gather at the Civic I/O Mayors Summit at SXSW. 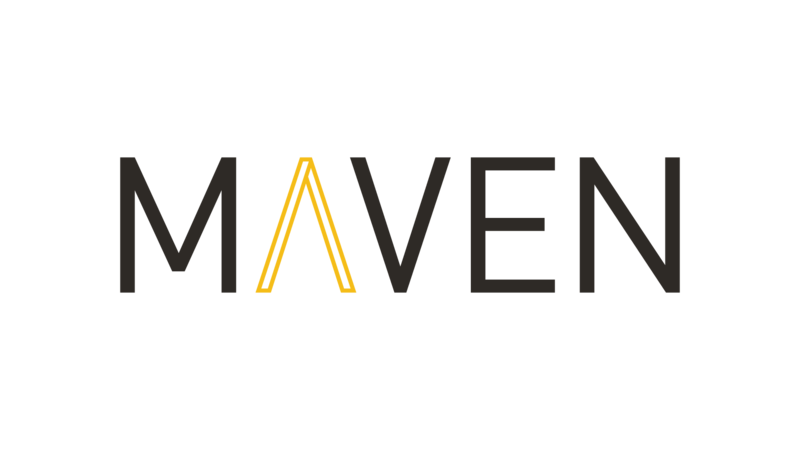 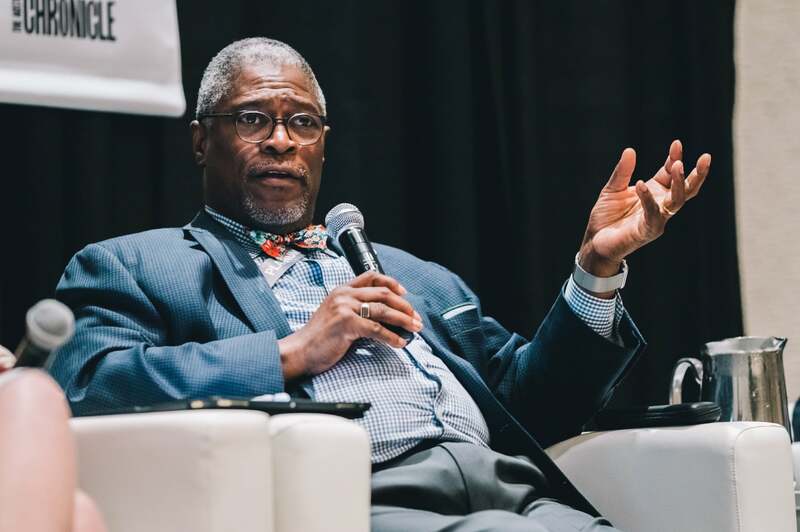 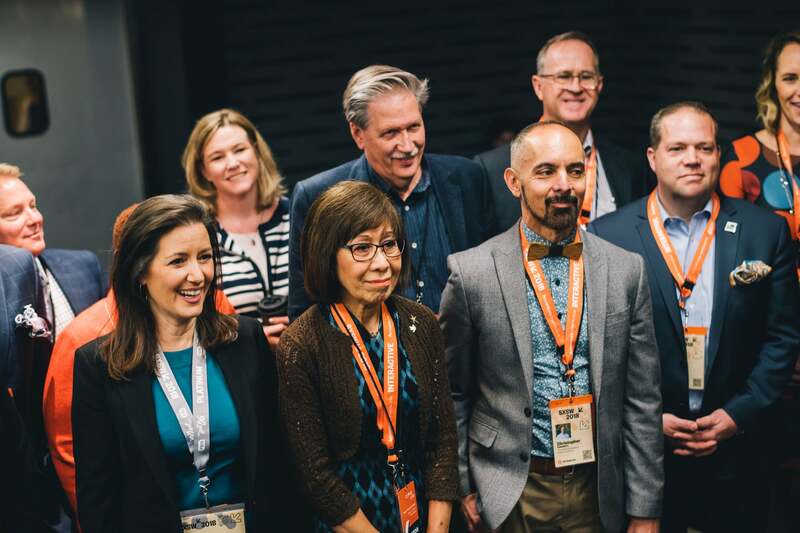 The summit is a time to bring together city leaders, entrepreneurs, and provocative thinkers in order to learn from one another and engage in the premier destination for discovery. 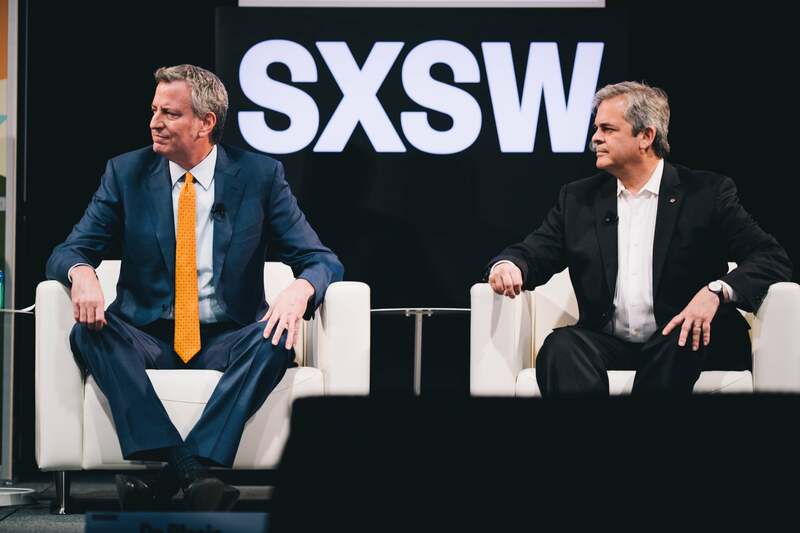 The Summit kicks-off on the last day of SXSW EDU, with a group of mayors headlining a policy discussion. 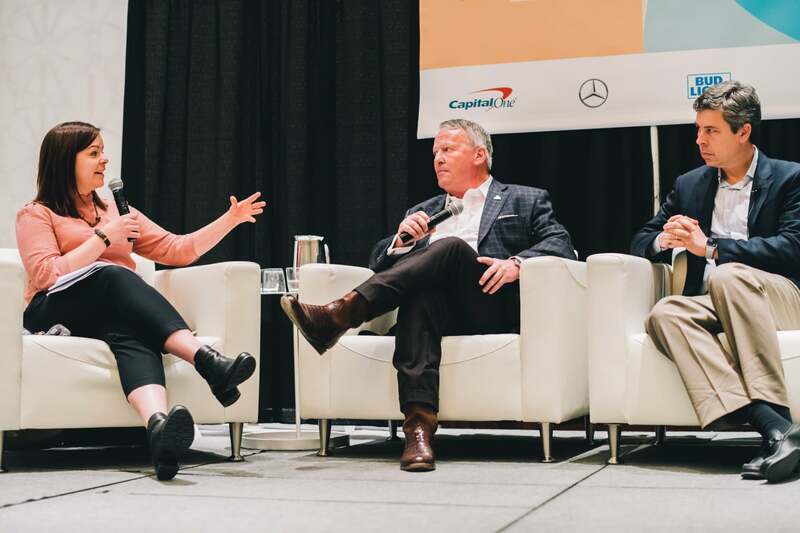 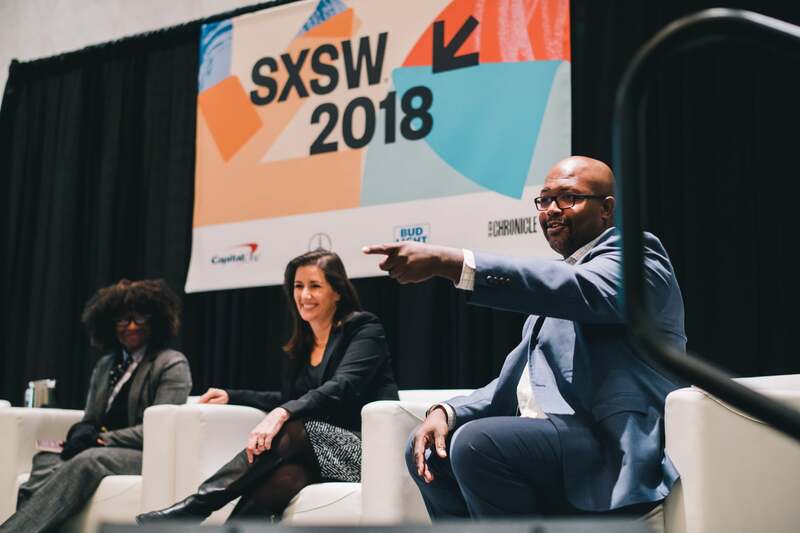 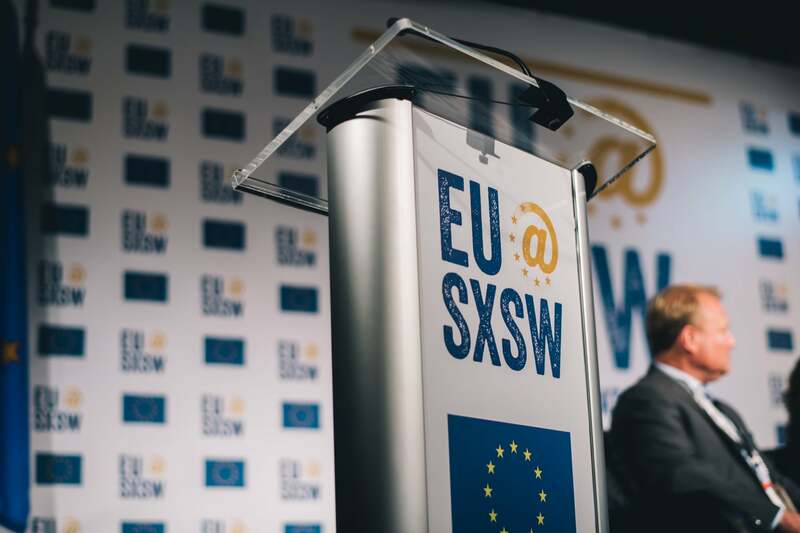 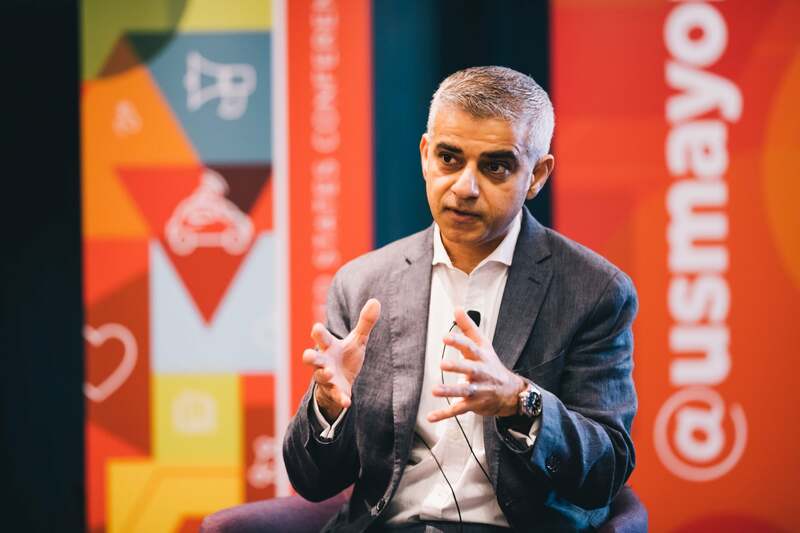 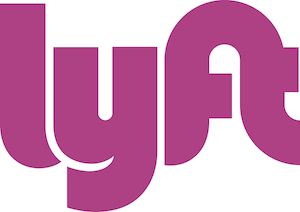 Over the next four days mayors attend sessions with specialized content for them, experience SXSW, participate on panels, and enjoy the city of Austin. 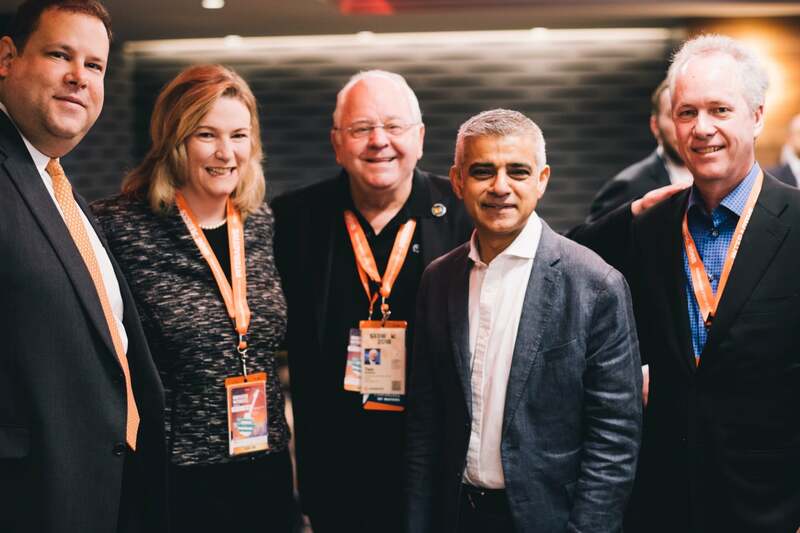 We use this time to challenge mayors and their staff, to expose them to new ideas and technology and, of course, to have fun. 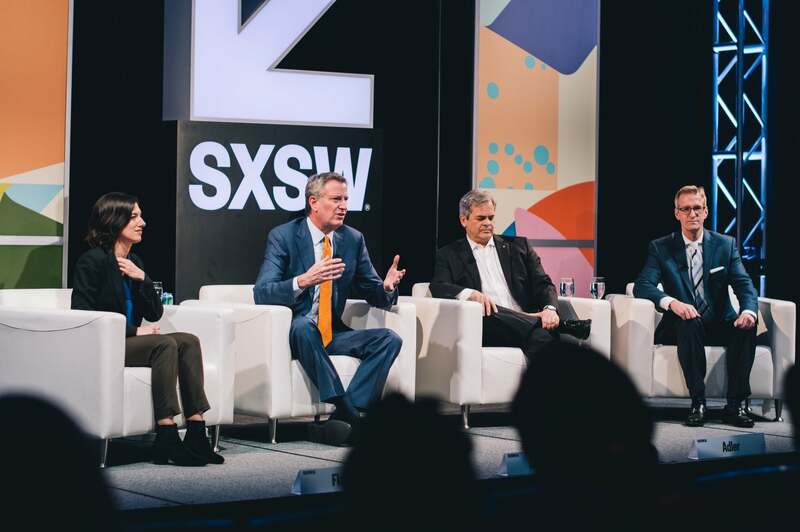 Through our partnership with SXSW, mayors also participate in panels where attendees get to hear an important perspective. 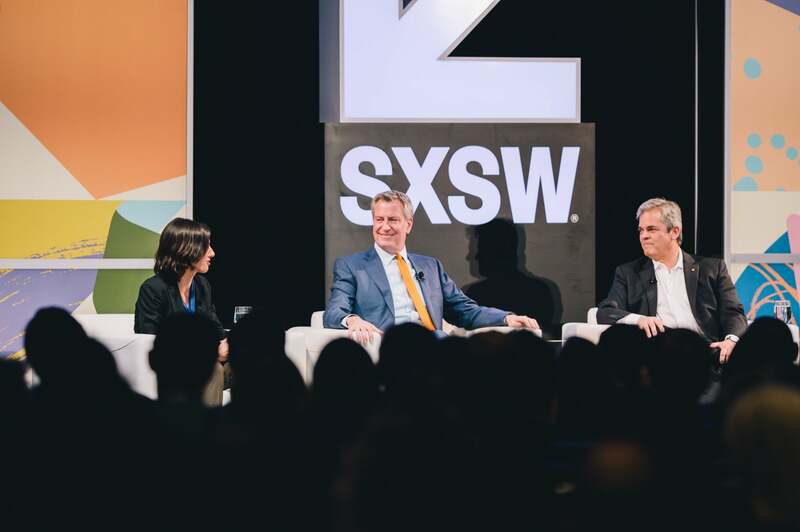 Mayors speak on everything from everyday city issues like transit and housing, to big picture issues like the implication of Amazon HQ2 in one of their cities. 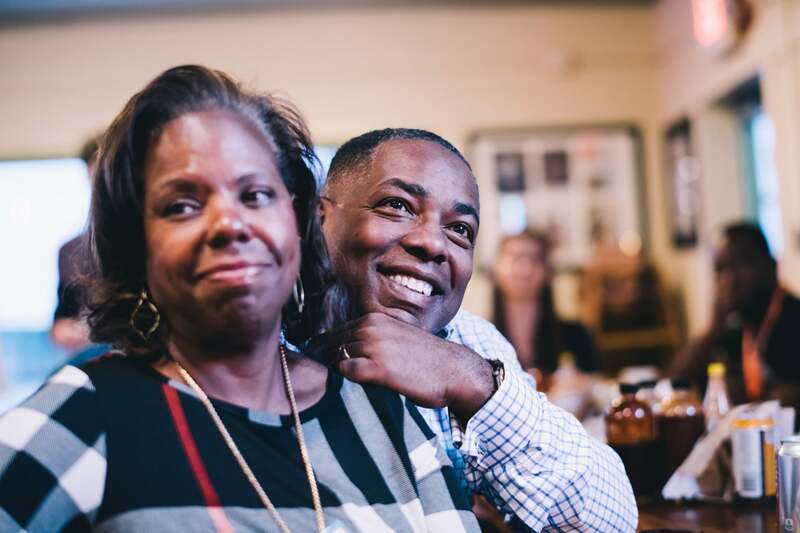 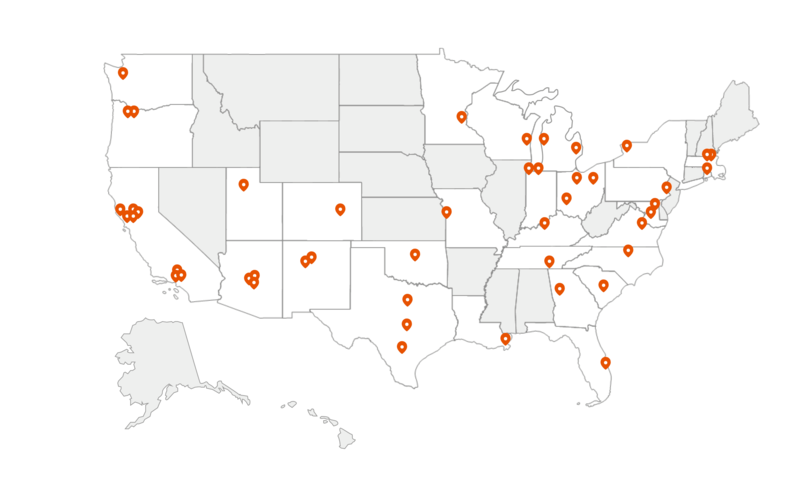 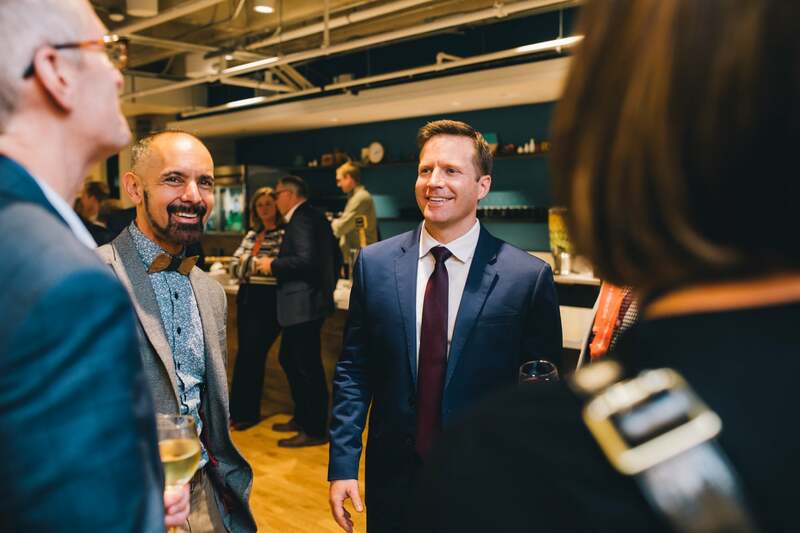 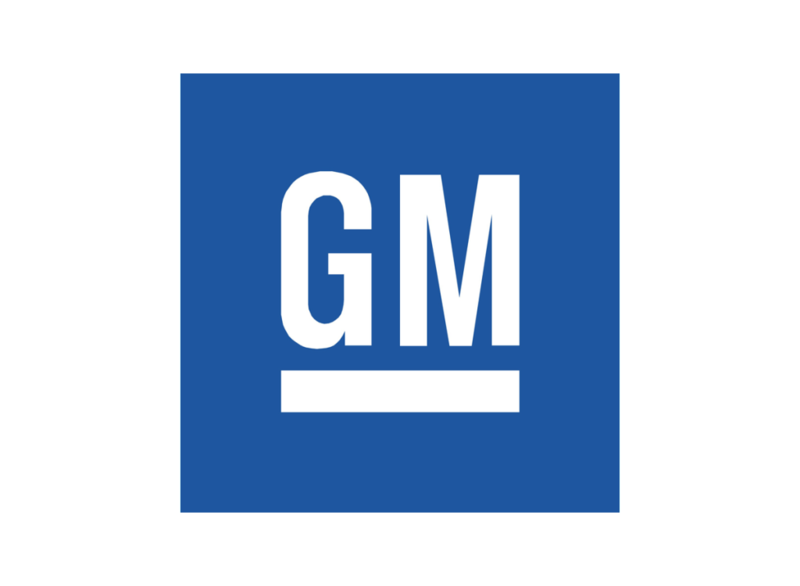 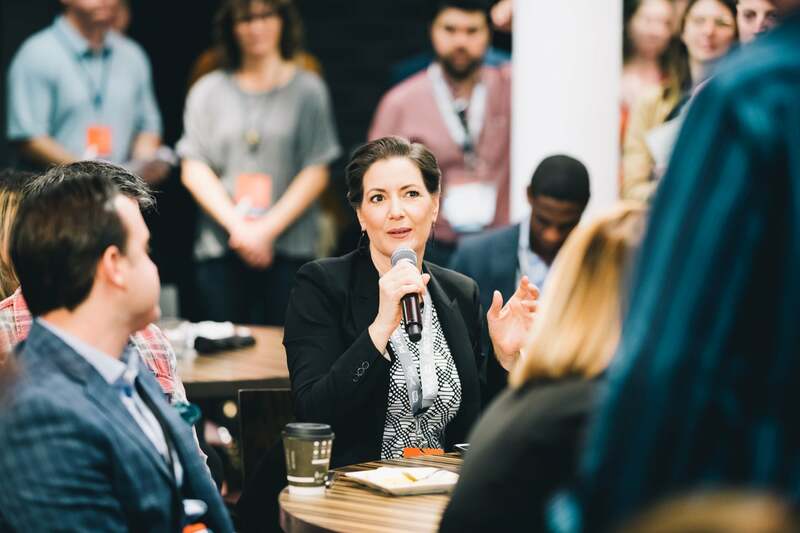 Introduce mayors from across the country to your company, product, technology, or idea that brings creative solutions to our most pressing problems. 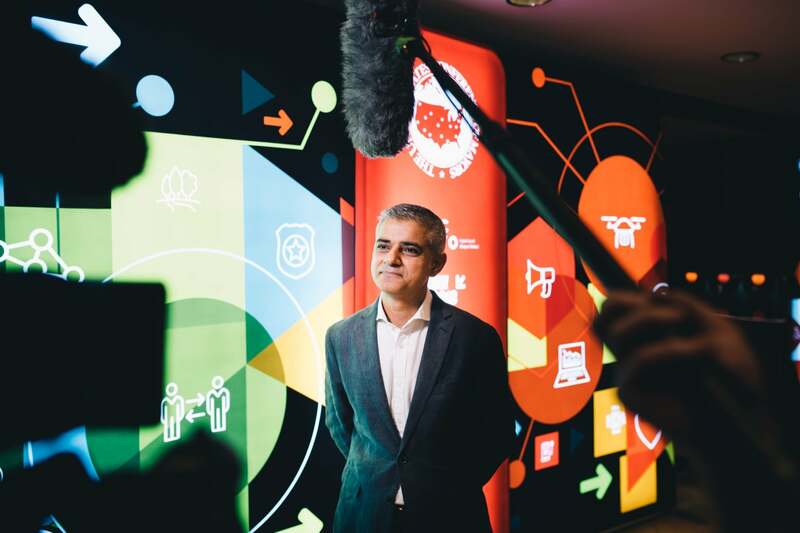 Join us in shaping the future of our cities. 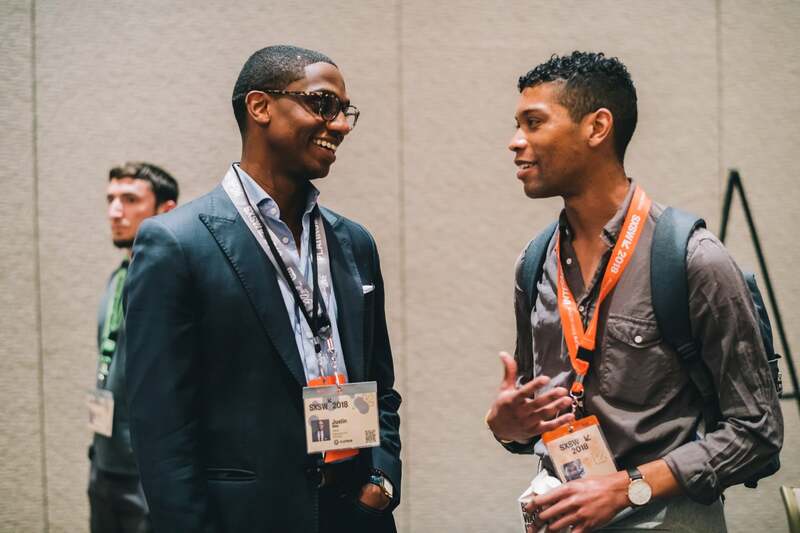 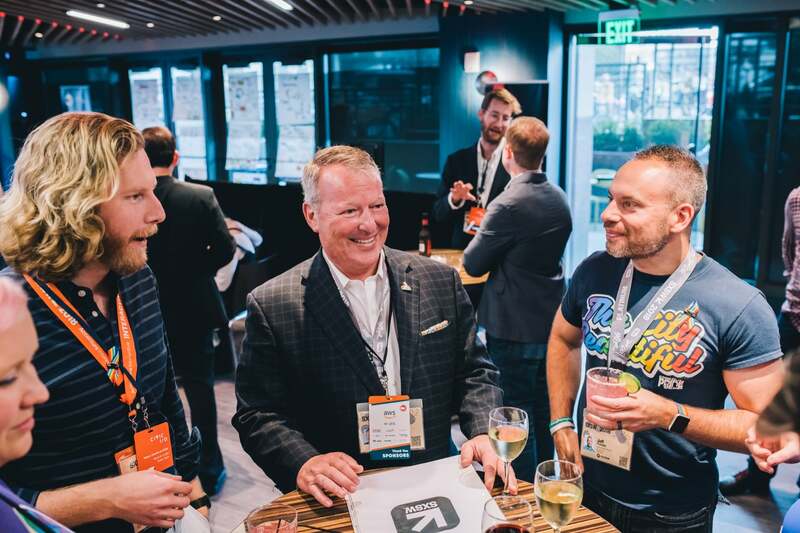 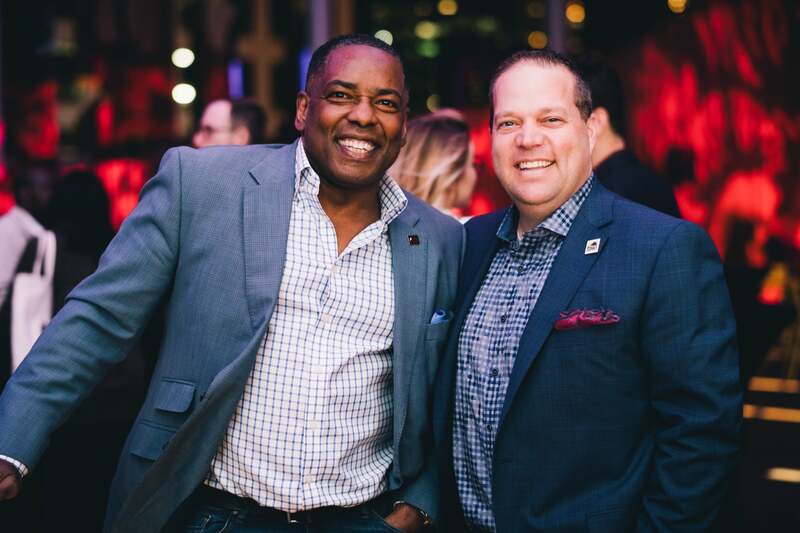 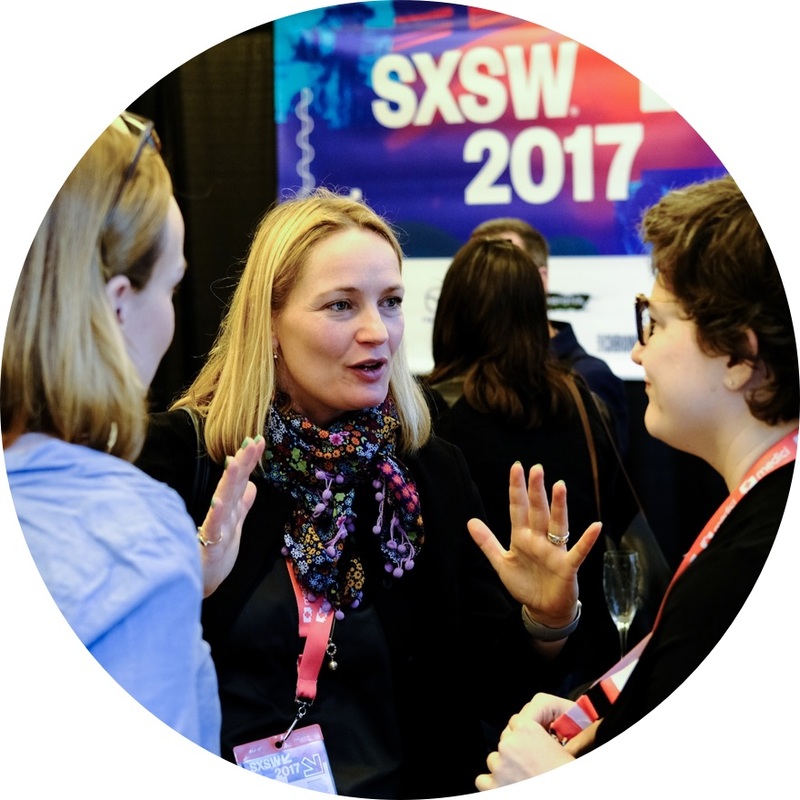 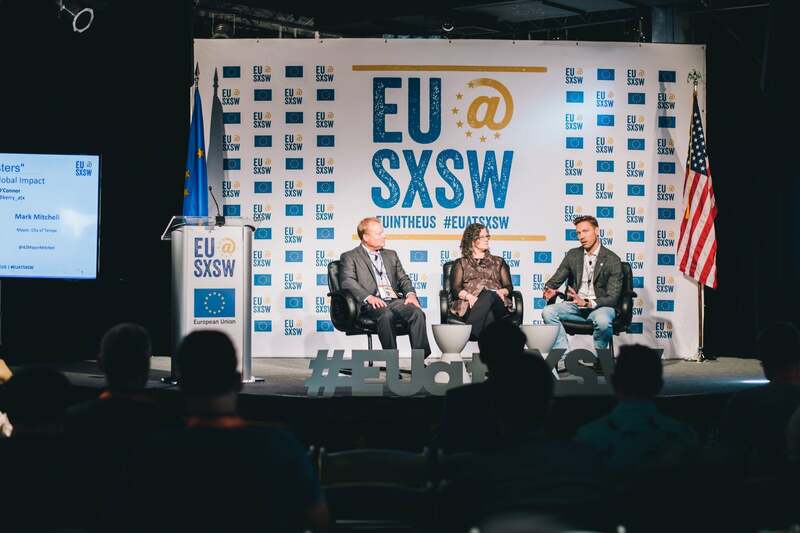 Collaborate at SXSW, a breeding ground for new ideas and the most creative connections, and experience a unique opportunity to stimulate civic innovation and economic growth alongside futurists. 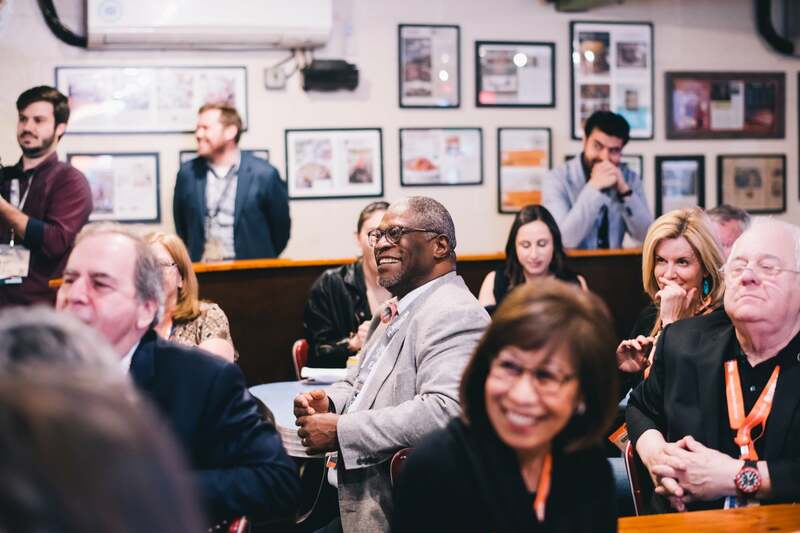 Sign up to get updates about upcoming events, content, and more.